The Cowboy State is continuing its efforts to welcome blockchain and crypto startups, most recently by approving a bill to let blockchain startups to operate within a regulatory “sandbox” for a legislative vote. 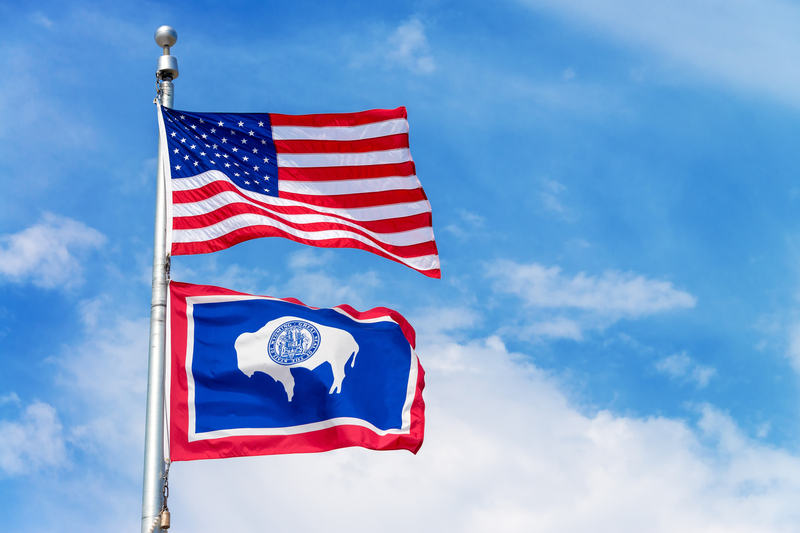 The Wyoming House Committee on Minerals, Business and Economic Development unanimously approved its financial technology sandbox bill on Friday. The bill, if passed into law, would authorize the state to allow startups to test new technologies and determine how they might function within existing regulatory regimes. This includes blockchain startups, according to the bill. The legislative session is scheduled to end in March, and she anticipates the entire process being completed within that timeframe. While the sandbox bill has crossed the first hurdle, the special-purpose depository bank bill, which Long described as the “‘signature’ bill,” will not be voted on until Jan. 18. Previous ArticleOcasio-Cortez Could Land Banking Post, How Will Stock Market Respond?